How about trying something different for your next menu, our Ciabatta is a great table bread, it is versatile and can be used for dips, garlic bread, or just enjoyed with a good quality butter. 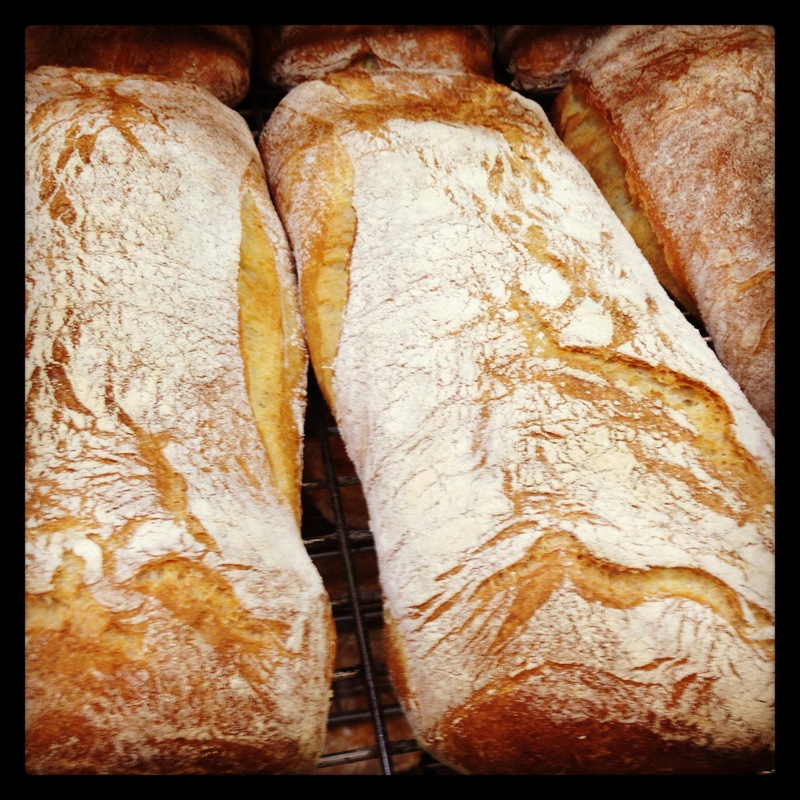 Our Ciabatta is made using the traditional Italian method, a greater portion of the flour is cold fermented days before, and added in at the mixing stage with more flour. This gives it it’s tremendous flavor, open texture, and great crust. 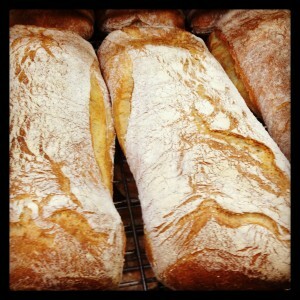 Available for wholesale orders, so if you haven’t tried it, give it a go as part of your bread range.